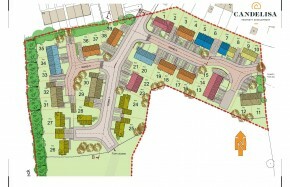 Oakfold is a niche, single phase development of 3 and 4 bedroom luxury homes. 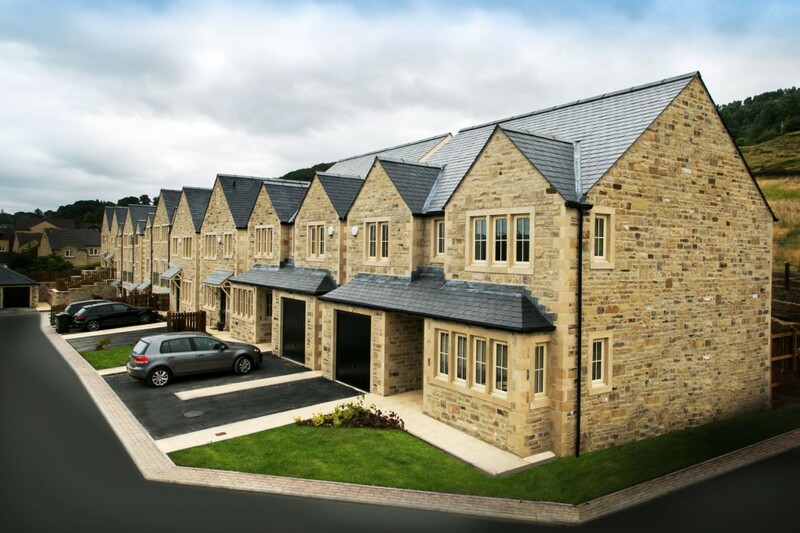 All fronted with random coursed natural stone, each home has a bespoke design combining character and modern living. 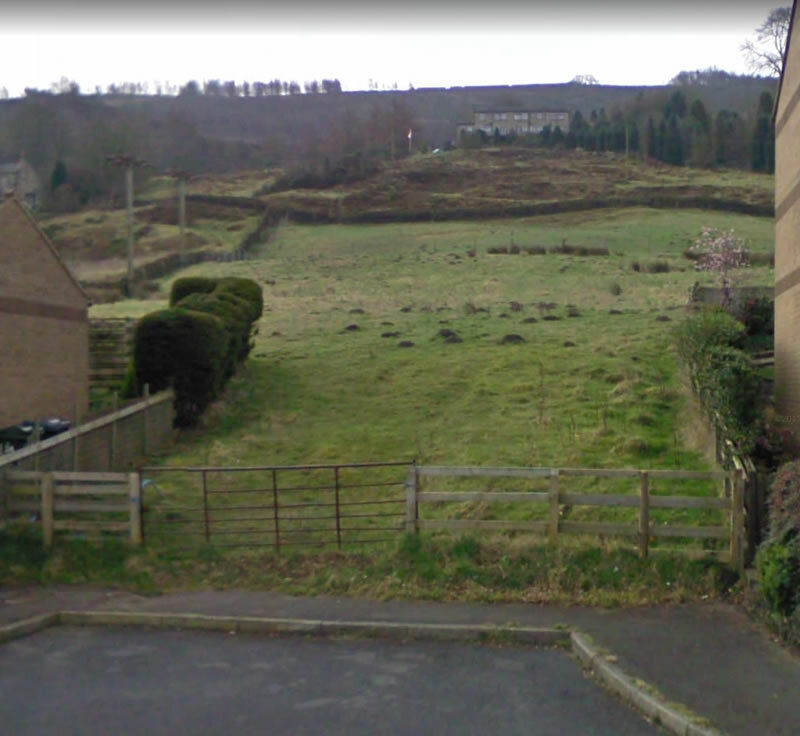 Nestled in a peaceful corner of the rural village of Eastburn, the site elevation allows that each home has spectacular views of the surrounding rolling hills and open countryside. Each home boasts unique architecturally designed living areas, maximising space and light, and high quality kitchens with silestone Quartz worktops and branded appliances. The bathrooms and ensuites are all fitted with luxury Roca suites and porcelain tiles. The living areas have French wash natural oak flooring throughout with rear doors to attractive, south facing gardens. Each home contains individual bespoke features. 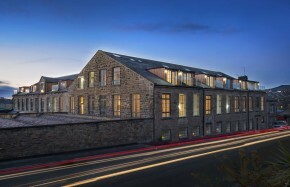 a selection of the homes include wood burning stoves, balconies, vaulted ceilings, split level mezzanines and bridge access to gardens. 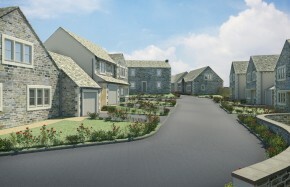 Whereas a number of the homes offer more traditional country house design expressing quality and character. All the homes benefit from garages and/or off road parking. Charming Eastburn and the beautiful surrounding villages offer an array of shops, restaurants, cafes and public houses. The vast open countryside and close proximity to the Yorkshire Dales National Park provides a wealth of beautiful walks, parks and recreation. 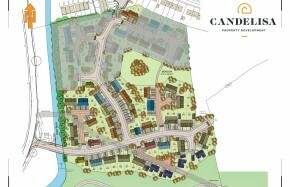 The village boasts excellent road and rail links to the larger commercial centres of Yorkshire. There are a number of excellent primary and secondary schools that serve the village.